that’s what Pa always says. 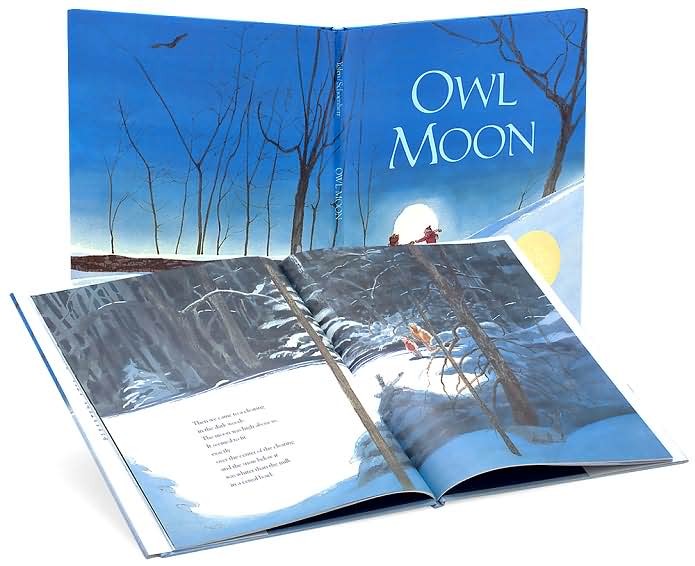 If you and your children enjoy the sensitive depiction of a child’s discovery of the wilderness in “Owl Moon”, you will also want to check out the related audio and video versions of this story. When the children listen to this story, they seem to revel in the stillness that is created.